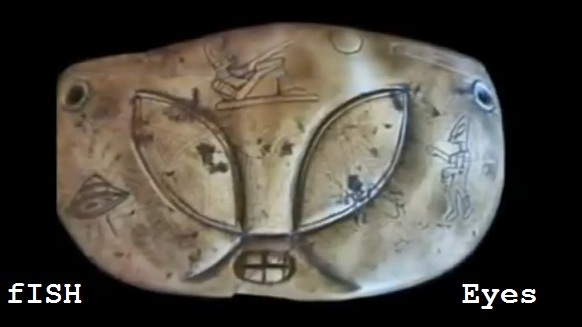 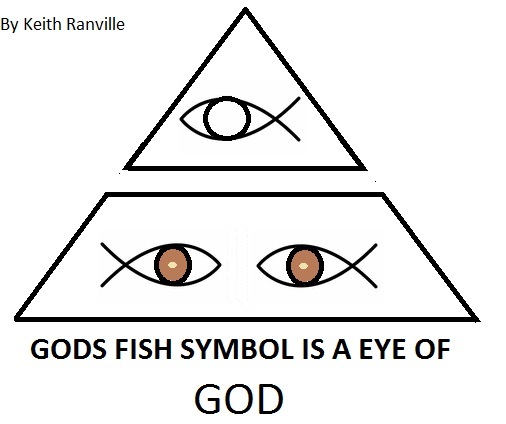 Christian fish faith symbol related to where Christianity was originated from the Egyptian ancient pyramids eye of god cap? 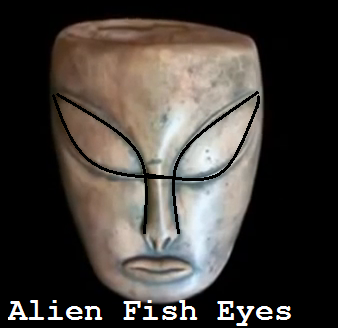 My interpretation of the jesus christ Christianity fish symbol is its a eye of god, hence eye[s] of man. 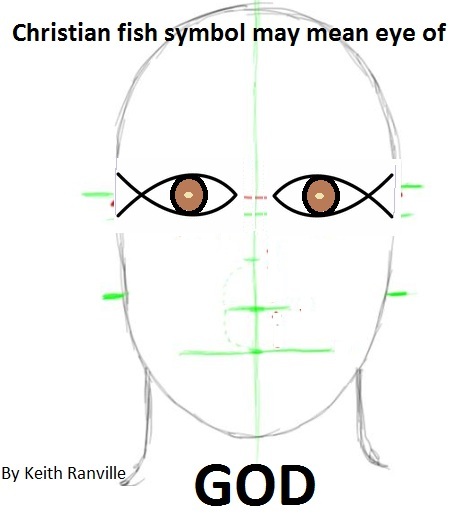 It is widely debated that Christianity originated from Egyptian ancient beliefs.. As the jesus christ christain fish story debate on religion faith mingles on in controversy.